The latest Democratic Governor’s Association attack ad against Larry Hogan uses the image of a private jet to paint him as favoring millionaires over working families. The irony here is the Democrat, Anthony Brown, is the only candidate in the race who has paid for a private jet. According to Maryland campaign finance records, Brown listed two payments of $10,581, and $7,770 to Executive Fliteways for two charter flights on May 21, 2014 and October 6, 2014. 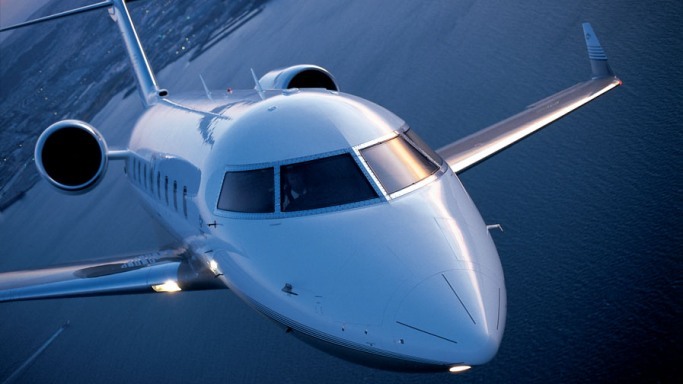 Executive Fliteways is private charter service based in Long Island, New York. Executive Fliteways features a fleet of 15 jets ranging from the Learjet 35A at $2,350 per hour to the Gulfstream G-V at $7,500 per hour. 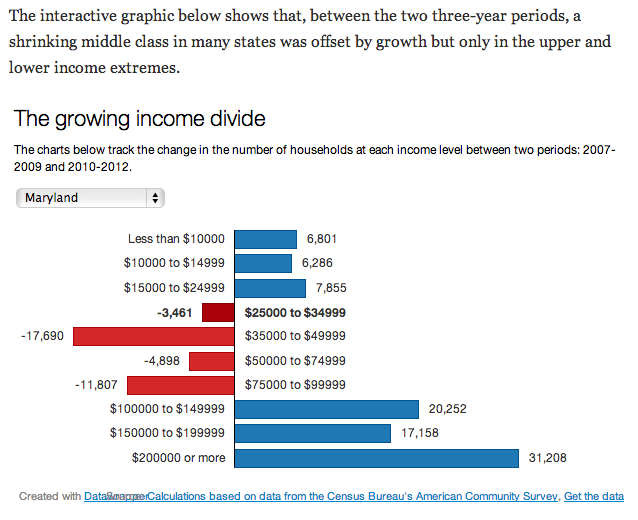 Meanwhile, over the last eight years of Anthony Brown and Martin O’Malley, Maryland’s middle class has shrunk significantly. According to data from the Washington Post, between 2007-2012 the number of households earing between $25,000 and $100,000 per year shrunk by nearly 38,000. And, according to data from the New York Times, Maryland hands out $554 million in corporate subsidies per year—the very “corporate giveaways” Anthony Brown claims to abhor.